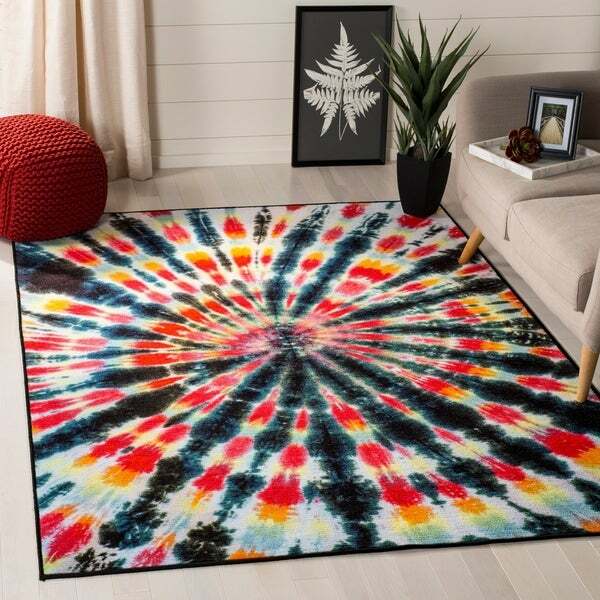 This area rug is fantastic! Bought it for my sons bedroom, colors are bright and fun! He absolutely loves it! Definitely worth what we paid and more. Safavieh Hand-hooked Vintage Poster Sage Wool Rug - 3'9" x 5'9"